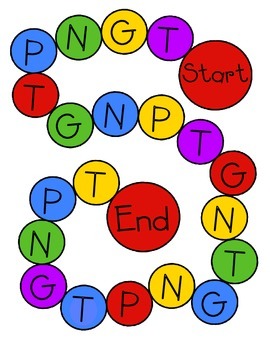 Have fun with your students playing this beginning sound game. Pick a card and move to that letter. Its great if you use Words Their Way or just to practice the four letter sounds.